In The Walking Dead season four finale, Rick, Michonne and Carl have a horrific showdown with the Claimers just a day away from reaching the Terminus. 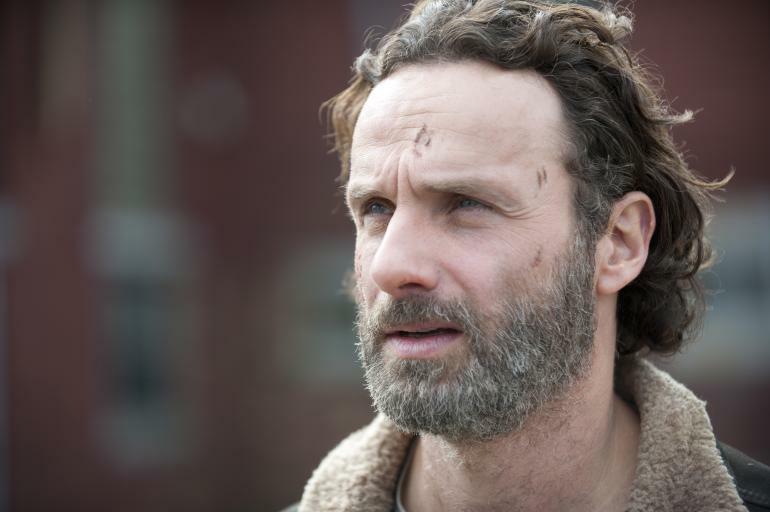 Continue reading for a spoiler filled recap and reaction to The Walking Dead Season 4 Episode 16, entitled “A “. A group of survivors reunite and arrive at the Terminus. Meanwhile, Daryl is at odds with his new group. 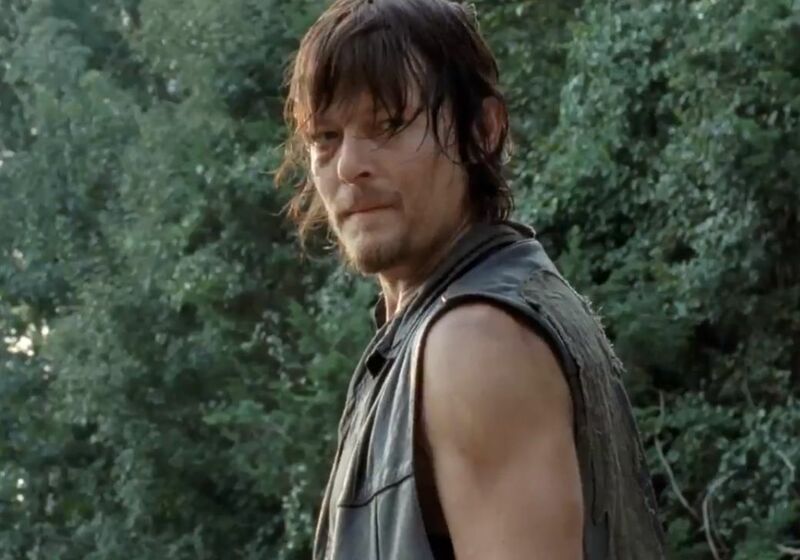 Continue reading for a spoiler filled recap and reaction to The Walking Dead Season 4 Episode 15 entitled “Us”. 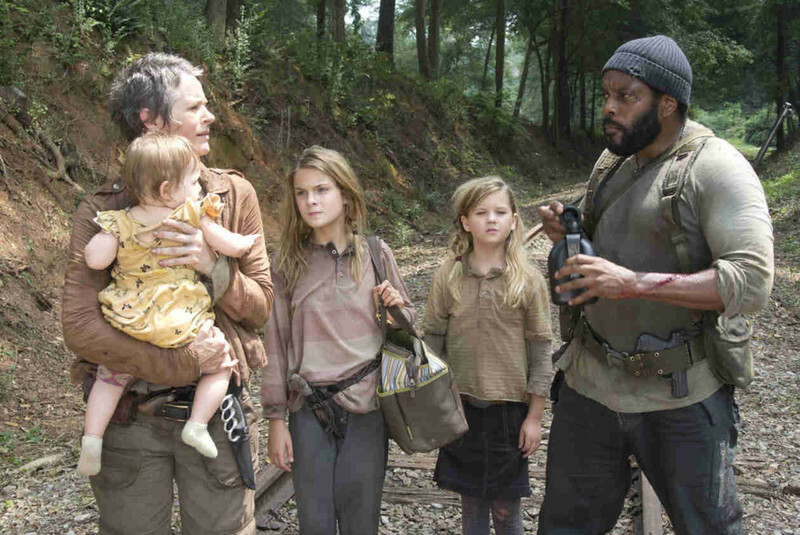 Carol, Tyreese, and the girls discover an idyllic grove but not all of them make it out alive. 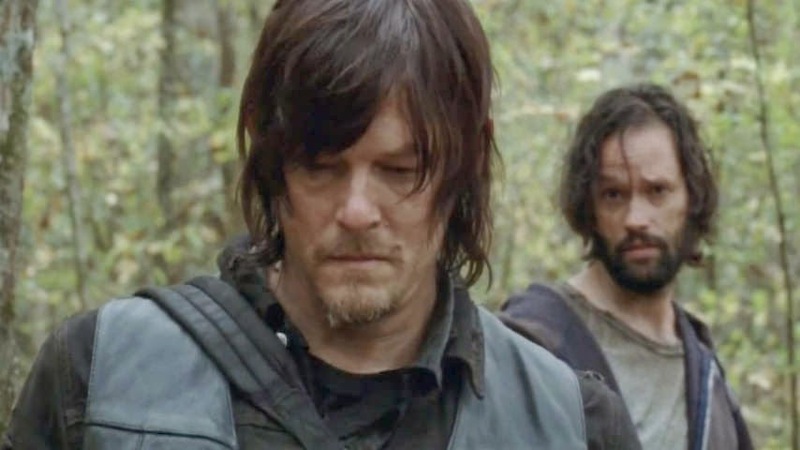 Continue reading for a spoiler filled recap and reaction to The Walking Dead Season 4 Episode 14 entitled “The Grove”. 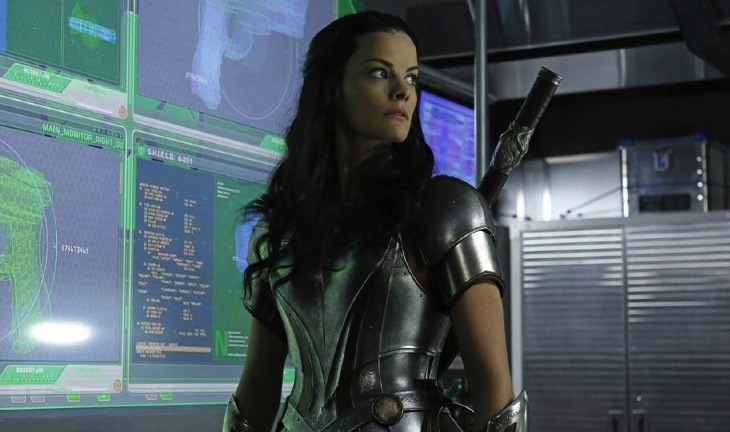 In “Yes Men” Jamie Alexander’s Lady Sif arrives on Earth to help the Agents track down a deadly seductress named Lorelei. Continue reading for a spoiler filled review of Marvel’s Agents of S.H.I.E.L.D. Season 1, Episode 15. In “Alone”, Maggie, Bob and Sasha must decide if they will go their separate ways. Meanwhile, Beth and Daryl get split up. Continue reading for a spoiler filled recap and reaction to The Walking Dead Season 4 Episode 13 entitled “Alone”. 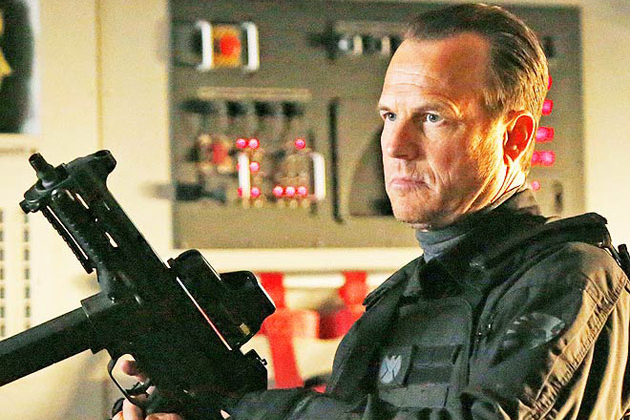 In “T.A.H.I.T.I.” Bill Paxton (Aliens, Titanic) joins the cast of Agents of S.H.I.E.L.D. 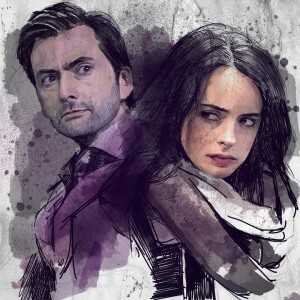 as the team races to save Skye’s life. Continue reading for a spoiler filled review of Marvel’s Agents of S.H.I.E.L.D. Season 1, Episode 14. In “Still”, Daryl helps Beth on her mission to lose her alcohol virginity. 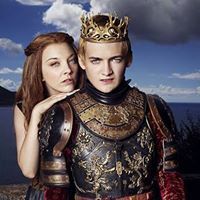 Will they or won’t they, that is the question. 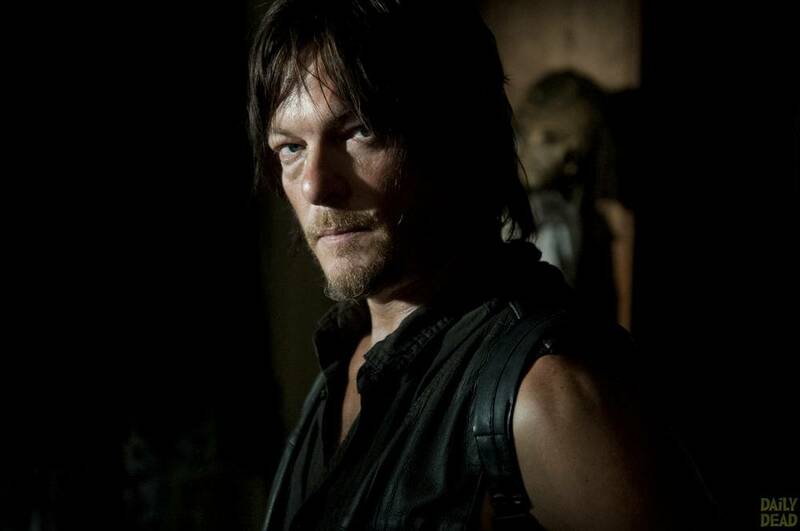 Continue reading for a spoiler filled recap and reaction to The Walking Dead Season 4 Episode 12 entitled “Still”.